This Thursday, the Atrium in the Portland Building will turn into a one stop shop for students living off campus as the Moving In, Moving On event takes place. Not only can you get all the information you might need about living in the community, but you could win an iPad Mini at the same time. From 11am to 2pm on 10th October, the Atrium will be buzzing with twenty five stalls with representatives from Nottingham City Council, Broxtowe Borough Council, the SU, Nottinghamshire Police, Nottinghamshire Fire and Rescue Service and different University departments. You’ll be able to get some advice on volunteering in your local community, ask any questions you might have about your recycling and waste collections, get some top tips on crime and fire prevention, and have a chat with your local councillors too. If you’re interested in part time work, you can speak to Unitemps about the opportunities they have on offer. Maybe you could do with a hand in the kitchen and HealthyU’s new cookbook could be exactly what you’re looking for. Moving In, Moving On will also be an excellent opportunity to get registered to vote here in Nottingham to make sure you can have your say when election time rolls round. 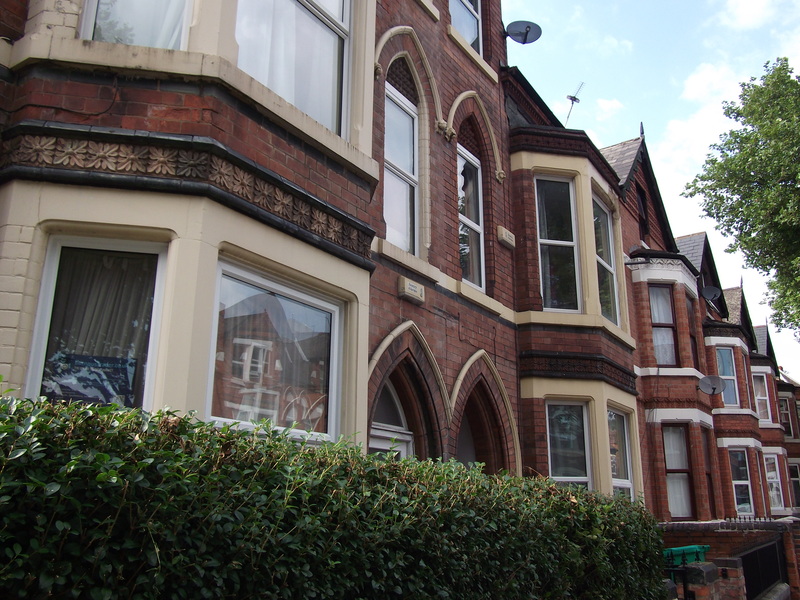 So, if you live off campus – whether it’s in Lenton, Dunkirk, Radford, Beeston or elsewhere, Moving In, Moving On is a great way to find the answers to any questions you might have about community living. We look forward to seeing you there!